An asylum seeker found dead in Swansea was left destitute and vulnerable after his application to stay in Wales was rejected, his friends have claimed. They are now calling for more help to those in a similar situation to the Ethiopian man, who was known as Eyob. A vigil was held at Swansea Marina on Monday, after his body was recovered from the water four days earlier. His death remains under investigation, but South Wales Police has said there are no suspicious circumstances. Rachel Matthews, who runs a charity group in the city helping refugees, said Eyob's "life started to crumble" after the death of a friend. He lost accommodation, had no access to benefits, and became destitute. 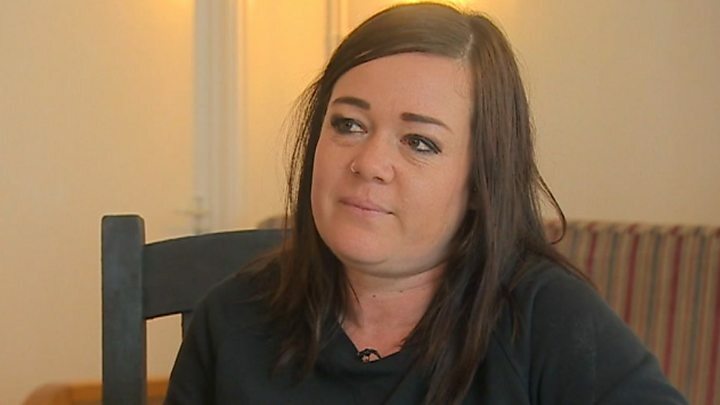 She told BBC Wales that he was unable to access suitable mental health support, even after he attempted to take his own life. "We walked out of the doctor's surgery and stood in the street, and he looked at me and he said: 'So, no-one will help me? '," said Ms Matthews. "I didn't have any answers. I really thought that they would have helped." She said she tried contacting health and social support services, but was told she had to accept that "she had tried everything possible". Abertawe Bro Morgannwg University Health Board said it was unable to comment on individual cases, but stressed it did offer an enhanced healthcare service for asylum and failed asylum seekers at some of its doctors' practices. "Any asylum seeker or failed asylum seeker who attends a surgery providing this service is seen by the most appropriate healthcare professional for their condition," said a health board official. "In addition, our emergency departments see anyone who requires urgent care or treatment, regardless of their personal status. "We are very sorry to hear of this tragic incident and our thoughts are with all who knew him." Under UK Government rules, if an asylum application is turned down, an individual should leave the country within 21 days. But it is a process that can take much longer, during which time, the failed applicant will be given a payment card for £35 worth of food and clothing a week, and the offer of accommodation. 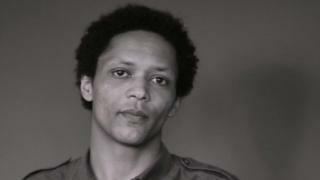 However, as in Eyob's case, with nowhere to live, he did not qualify for the weekly payments. The Welsh Refugee Council said it wanted to see more efforts to fund those asylum seekers who find themselves in a desperate situation, such as a crisis fund that operates in Scotland and Northern Ireland. "The Red Cross has led a crisis fund up there that has been successful in helping people, getting people out of destitution and helping people leave homelessness," said the council's Althea Collymore. "In Wales, what we are trying to do, is to see how we can mirror that fund, how we can present that similar offer to people in Wales who are struggling, and are facing destitution."